Here is a map demonstrates territory of Japan. interesting map of Saku и OziExplorer calibration free download. 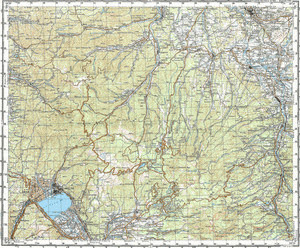 detailed map of Suwa 1 cm to 1 km free download. actual map of Okaya calibrated displayed. free map of Komoro with gps calibration for gps. map of Maruko calibrated presented. interesting map of Yugawa with gps calibration for you. topographic map of Yawata 1 cm to 1 km download for free. detailed map of Yanaike for gps. actual map of Wada with gps calibration download for free. topographic map of Usuda with gps calibration this. topographic map of Uminokuchi 1 cm to 1 km displayed. free map of Toyobashi with gps calibration presented. interesting map of Tomono for you. detailed map of Tanokuchi presented. actual map of Takanomachi here. detailed map of Suguri и OziExplorer calibration for gps. topographic map of Shionada for gps.